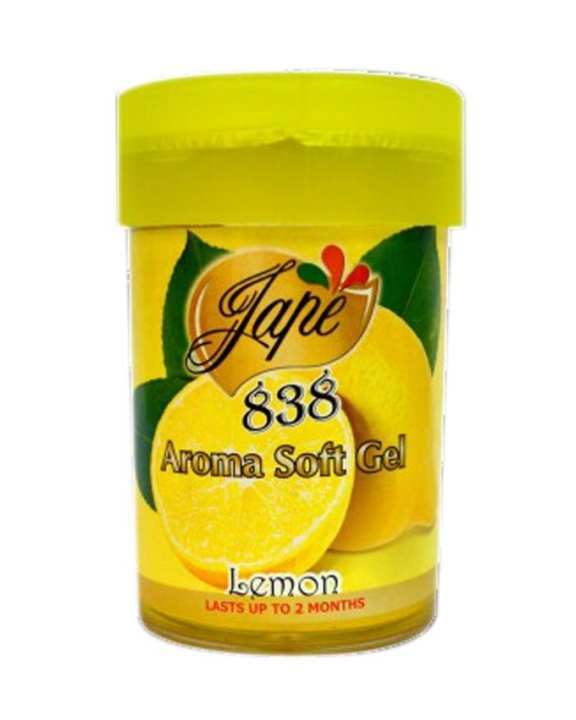 Jape aroma soft gel remove odor inside your car and gets wonderful scents. It is made of Lemon scent and makes you to get fresh mind. It is easy to use and necessary thing for every automobile. This product is available now at shop.com.mm online shopping mall.